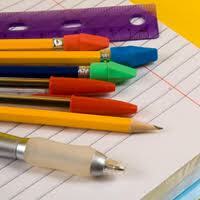 There is something in the air at this time of year that brings back memories of getting ready for school. It doesn't really matter how far in the distant past my own school days were. I still find myself looking at pens and pencils when I am in the store. I usually pick up a few. Schools begin in late August in my town, with the student athletes starting a few weeks earlier than that. 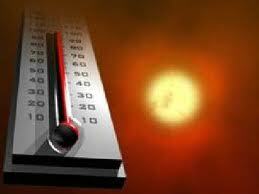 There is a certain buzz in the atmosphere, no matter how hot and muggy it is. How unlike those cities and countries that go into slowdown for the entire month of August! It is a good idea that is probably rejuvenating, soothing the spirit for a winter ahead. One of the Winters that come to mind is Erik Winter of Sweden. He has a story that takes place in one of the warmest summers in his neck of the woods. 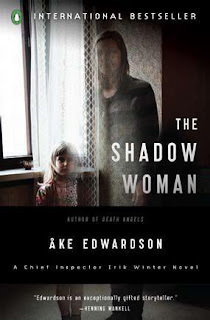 In The Shadow Woman by Åke Edwardson, Winter is winding up his summer vacation, and he has traded in his designer suits and modish look for cutoffs and unstyled hair to match the very hot weather that will go down in people's memories and will make it easier to recall what they were doing at that time of the year. Eric himself has a few other reasons that make him cut his vacation short. One of his investigating team has been viciously attacked in racially-motivated violence, and this has driven him to uncharacteristic violence himself. Secondly, a young unknown woman's body has been found dumped at the edge of a lake and he feels an unusual connection to her. Lastly, his longtime girlfriend has given him an ultimatum and told him to grow up and show some maturity. A cut to the quick for Sweden's youngest-ever Chief Inspector. 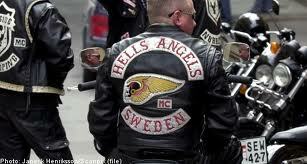 A massive drug war between biker gangs is ripping through Scandinavia. It is late August and the annual Gotenburg party is in full swing. The heat is exacerbated by the ethnic discord stirred by the nativist gangs. Sweden has its problems with immigrants. Winter call these unfortunates Space refugees. They are those who journey from country to country, without ever being allowed into any of the paradises. But the problem is closer to home, in that Aneta Djanali, who was attacked, was born in Sweden and considers herself Swedish––but does not look Swedish. There are few clues about the body in the lake, and the story shifts gently from one point of view to another and from one place and time to another. So it is with insight and determination that the police finally get a grip on the case of the body in the lake and bring the murder to a satisfying conclusion. This is the second of Edwardson's books, although it is one of the more recently translated. This is an early Erik Winter, just settling into his job as Chief Inspector. It is somewhat of a departure, because there is a small, mystical element as Winter has significant dreams in this book, which is something that is not repeated much in future books. There is also a little more of a hint about his relationship with his family. Like many fictional detectives, Winter has musical preferences; in this case, jazz. However, after visiting London on a previous case, he was turned onto a group called The Clash, which he listened to throughout the book. But he does shave and get back into his designer suits, although we don't know whether he has become mature enough for girl friend Angela. Italy is well known to be somewhat somnolent in August, as the Italians have the very good sense to bow before the onslaught of heat. It is only the tourist industry that sees no ebb of industry. A new author to me is Marco Vichi. In his Death in August, it is August 1963, in Florence, Italy, and Inspector Bordelli of the Florentine police is one of the few stragglers who has not left the steaming city for a countryside visit. 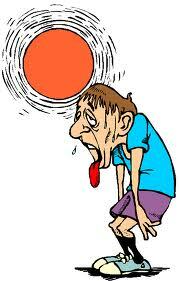 Bordelli heads to his office early, because he hasn’t slept well due to the heat. Despite this sign of efficiency his superior, Dr. Inziponi, starts the day by calling him on the carpet to complain about his usual weakness, which Inzipone describes as a very peculiar sense of justice. By this, he means the way Bordelli may catch thieves, but if he feels that they have committed crimes forced upon them by hunger and poverty, he tends to release them before they can be called to court. Inzipone also has a case for Inspector Bordelli. An old woman has been found in her apartment, dead from a severe asthma attack. At first glance, it appears a natural death, but by the bedside lays her bottle of medicine, untouched. Bordelli is not concerned so much by whodunnit, since he as he is pretty sure of the identities of the perpetrators. 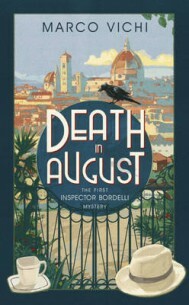 Instead, Death in August is more of a how- and whydunnit––and how to catch the murderers. This he accomplishes while enduring the heat he variously describes as relentless, unremitting, pervasive, suffocating, humid and made more miserable by mosquitoes. 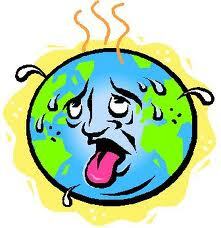 I almost got heatstroke while reading the story. Inspector Bordelli is a fiftyish bachelor who fears he may never meet the love of his life but, at the same time, he is rather happy he has not. He surrounds himself with great friends, many of whom he has met while doing his job. These are some partially-reformed thieves, a curmudgeonly police pathologist and, new to his circle, is a very eccentric inventor named Dante, who is the victim's brother. Bordelli has the obligatory young sidekick, Piros, who is the son of a wartime compatriot. There are about four books in this series and the very excellent Stephen Sartarelli who also translates Andrea Camilleri's Salvo Montalbano books has recently translated them. Vichi spends quite a bit of time developing the atmosphere as well as creating a realistic setting and genuine characters. I have the next few books on order. In Montalbano’s part of Italy, Vigata, Sicily, he too deals with the Italian custom of enjoying vacations in August. 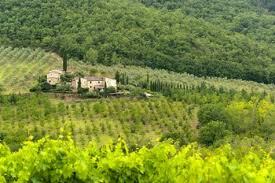 In Andrea Camilleri's August Heat, he is planning a vacation with his girlfriend Livia and some friends of hers. 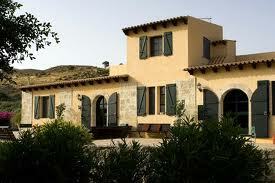 He has managed to rent a lovely villa for a very good price with good access to the beach. Just as everyone is getting settled, and the only drawbacks are the heat and the other couple's complete brat of a son, Montalbano has the misfortune of finding a corpse in the basement. This puts the vacation on the back burner, and Livia, in disgust, departs with her friends to vacation elsewhere, leaving Salvo's calls unanswered. 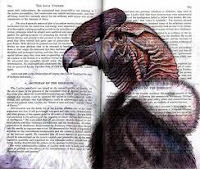 He is left to read in his spare time. He sat outside until eleven o'clock, reading a good detective novel by two Swedish authors who were husband and wife, in which there wasn't a page without a ferocious and justified attack on social democracy and the government. In his mind Montalbano dedicated the book to all those who did not deign to read mystery novels because, in their opinion, they were "only entertaining puzzles." "Nowadays, if a man living in a civilized country (ha!) hears cannon blasts in his sleep, he will, of course, mistake them for thunderclaps, gun salutes on the feast day of the local patron saint, or furniture being moved by the slime-buckets living upstairs, and go right on sleeping soundly. But the ringing of the telephone, the triumphal march of the cell phone, or the doorbell, no: Those are all sounds of summons in response to which the civilized man (ha-ha!) has no choice but to surface from the depths of slumber and answer." In this case, Montabano is vulnerable and alone although he is a thoroughly moral man who lets his guard down and makes decisions that will affect his life for ever. This is truly a cold case of sweat and tears. But Camilleri always writes stories that make a reader forget about the heat because they are far more than puzzles. 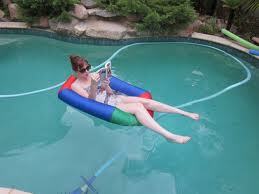 I intend to enjoy the rest of August, whatever the temperature, because the lazy swimming days that remain are too few. 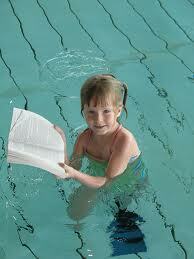 Reading a nice mystery while in the pool is a wonderful way to relax. MC, I am so old that I wore leather shoes and carried leather book bags to school. For me, the smell of new leather on a crisp fall morning brings back that breathless 'first day of school' feeling. Everything is new and anything is possible! And remember pencil cases? What was in yours? I don't recall specifically what was in it but I do remember getting a madras one my last few years in high school. Madras was a had to have wether it be a blazer or shorts or a small pencil case!